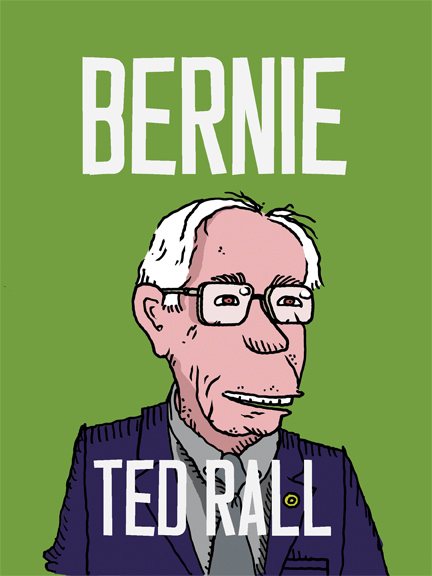 Meet Ted Rall and Harmon Leon Live in Philadelphia: 3 Dates This Weekend! Genius stand-up comic Harmon Leon and I will be presenting our new book “Meet the Deplorables: Infiltrating Trump America” at three dates — Friday, Saturday, and Sunday nights — this coming weekend in Philadelphia. Come and hang out, and buy the new book! Paperback is $22, Hardback is $28. If you want Harmon and I to come to your city and know a good venue that would have us, let us know! This entry was posted in Blog, Columns on January 18, 2018 by Ted Rall.